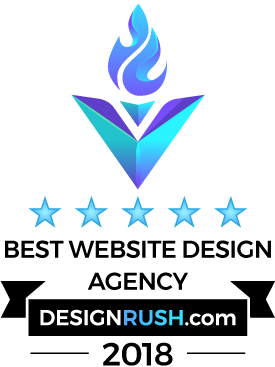 With the incredible popularity of Drupal that powers millions of websites the number of people, who desire to work with this open source system also grows. They include both people, who are interested in ultimate Drupal-based solutions, and ones, who wish to make Drupal development their career. 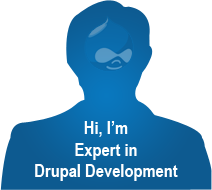 In comparison with other software development skills Drupal is characterized by multiple facets. Though there are only 3 main areas of developer expertise there (website creation, frontend or theming and backend or module development), there are also many additional Drupal professions like consultants, engineers, programmers etc. Consequently, Drupal developer job description should contain specific for each area information to be appealing to the future employee or job-seeker. Introduction with the information about the company. Description of the job position. The list of the main responsibilities. Educational level or presence of any certificates are optional and stated only by some companies. Depending on the Drupal expertise area there will be some differences in the description, but in general the requirements and responsibilities are similar and characterize a good Drupal professional.